When looking at a website page from a marketing perspective, it’s important to define the ONE action you want your prospects to do when visiting your page. This is a website lead generation best practice, especially in the education sector. When we give our prospective students too much choice, they become overwhelmed and often leave a site without taking any action at all. You definitely don’t want that! 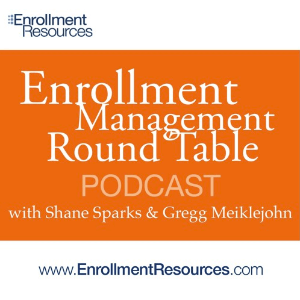 Presented on Sept 29th, 2011 by Gregg Meiklejohn and Shane Sparks of Enrollment Resources Inc. The other day I was talking with a school owner who proudly announced that “leads are up over 200% this year over last”. “Great, what changed?” I asked.